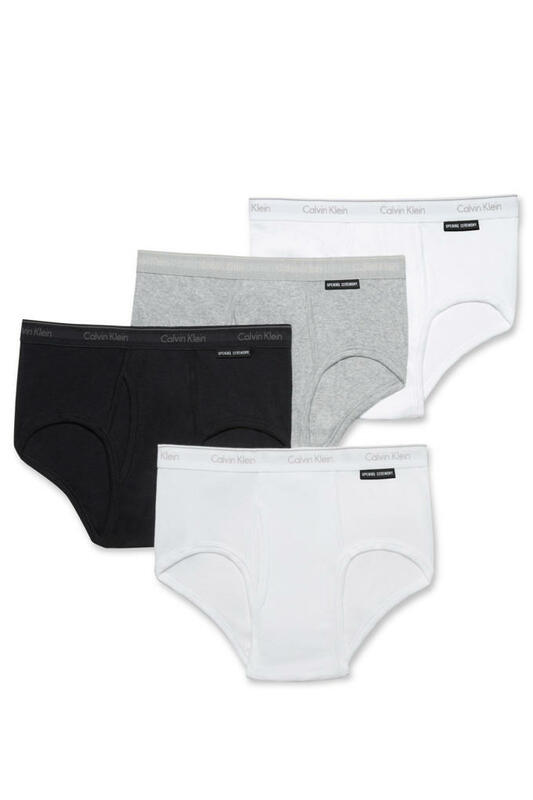 Opening Ceremony and Calvin Klein have partnered to release an exclusive version of the latter&apos;s iconic underwear styles. Calvin Klein&apos;s underwear has always been a pillar of the brand, having run some of the most memorable ad campaigns featuring Mark Wahlberg and Kate Moss and more recently, Justin Bieber and Kendall Jenner in their Calvins. Now, the legendary styles have been affixed with a special Opening Ceremony label. 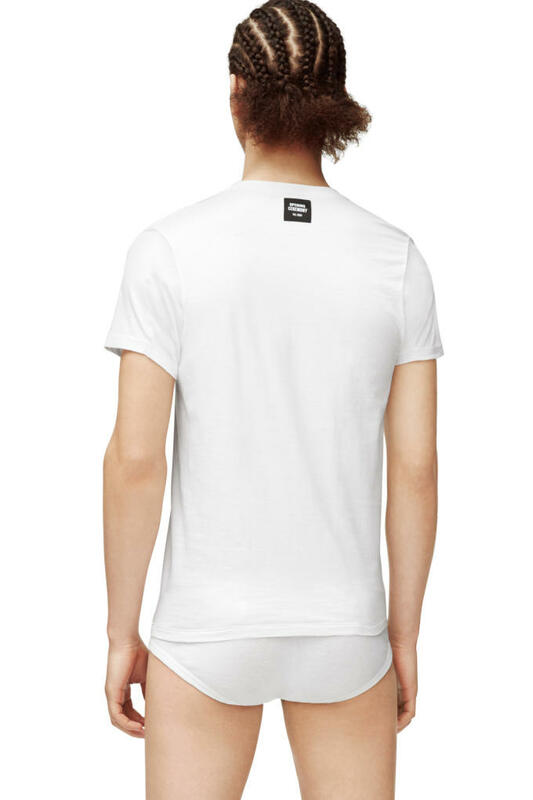 The new line includes boxer briefs, hip briefs, and T-shirts that feature the classic Calvin Klein branding on the waistband of the boxers and in the lower corner of the T-shirts with a special Opening Ceremony accent. Each style is offered in black, grey, or white. Humberto Leon and Carol Lim, Opening Ceremony&apos;s co-founders, spoke about what drew them to collaborating with Calvin Klein. "Growing up we vividly remember the Calvin Klein Underwear ads being really ground-breaking, catching our attention for their almost gender-neutral styling of the underwear and what a forward-thinking concept it was at the time," they said via a press release. The line is on-sale exclusively at Opening Ceremony&apos;s physical stores and website now.